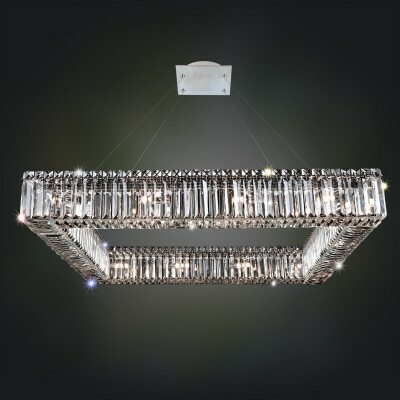 The Arche Collection was inspired by the shape of a snare drum. 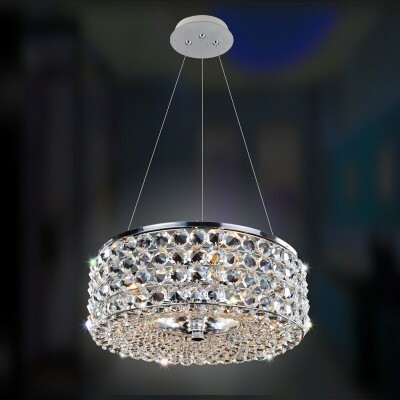 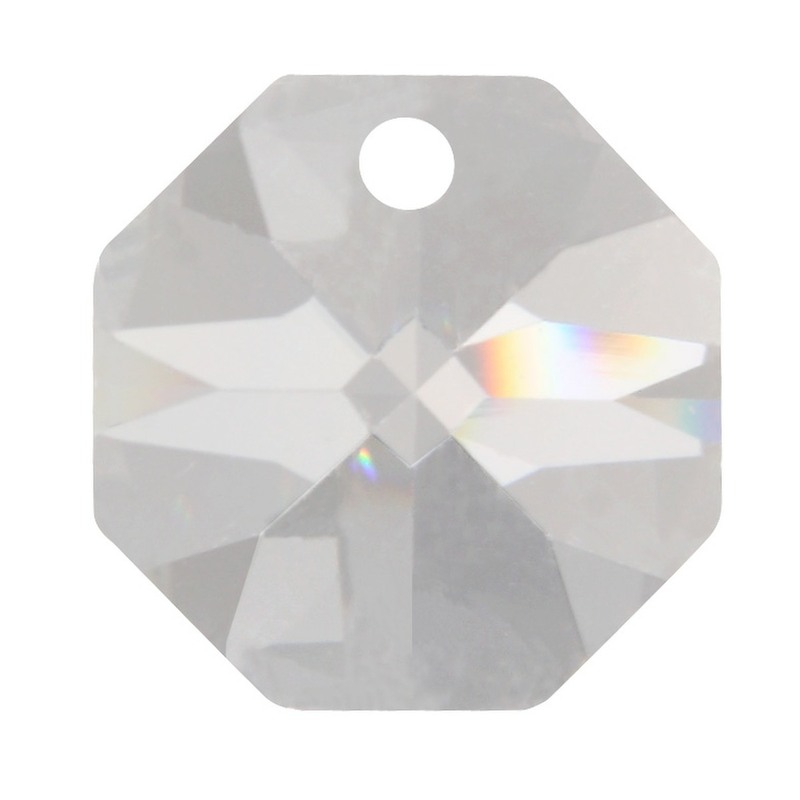 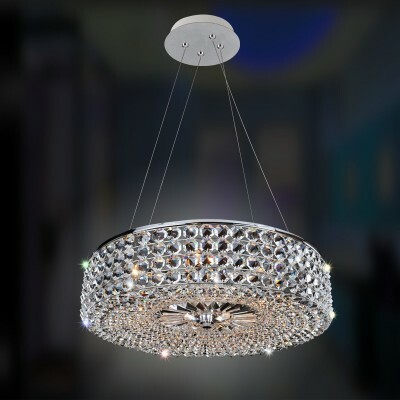 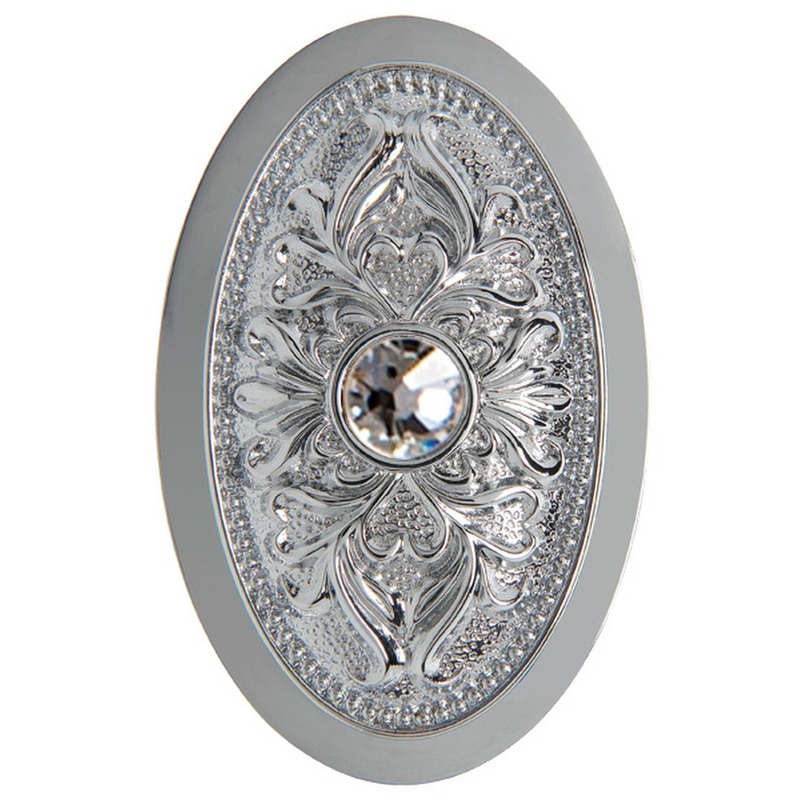 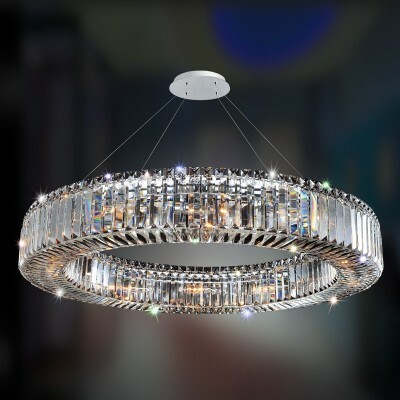 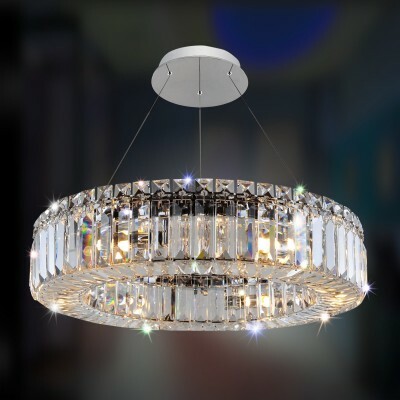 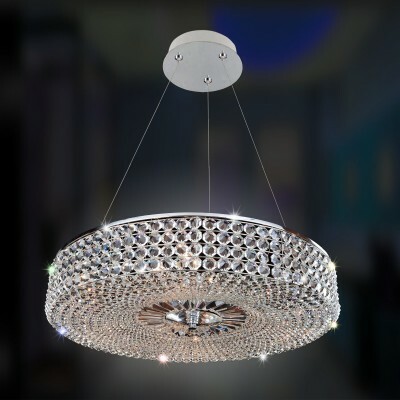 Suspended from a base finished in Allegris exclusive Chrome is a full drum of Octagon shaped crystals that capture and reflect light to both sparkle and glow. 24" Dia x 20" – 96"